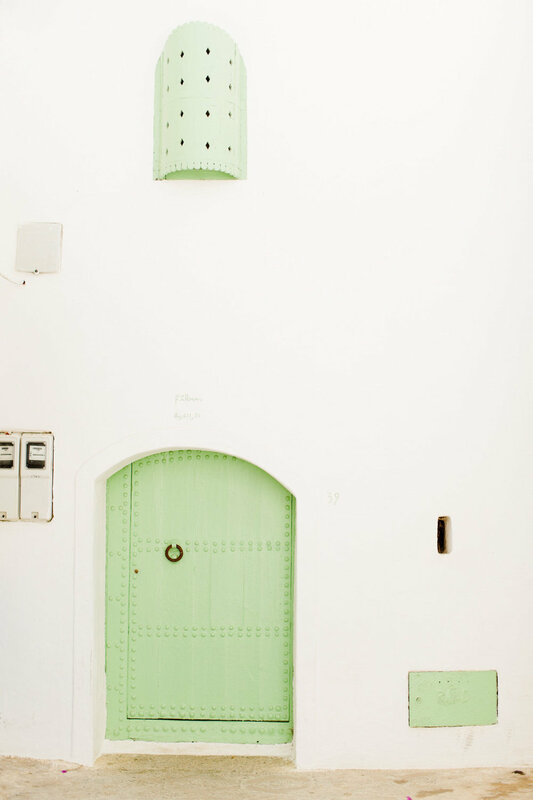 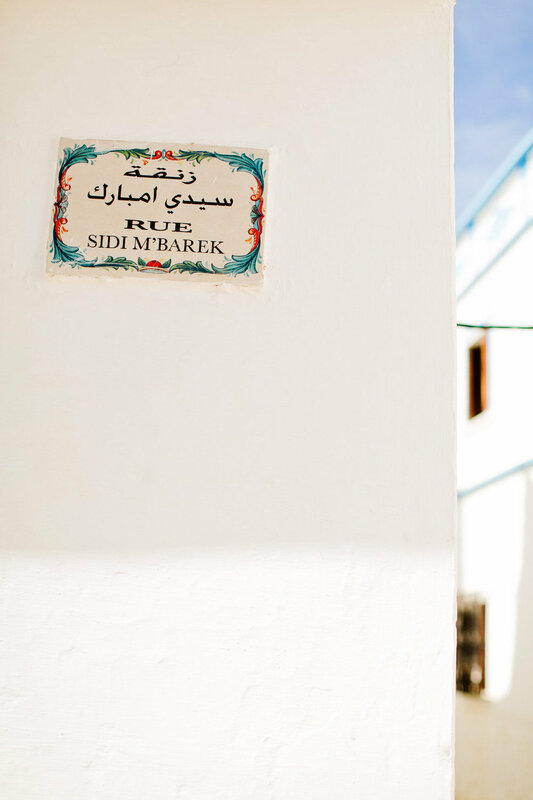 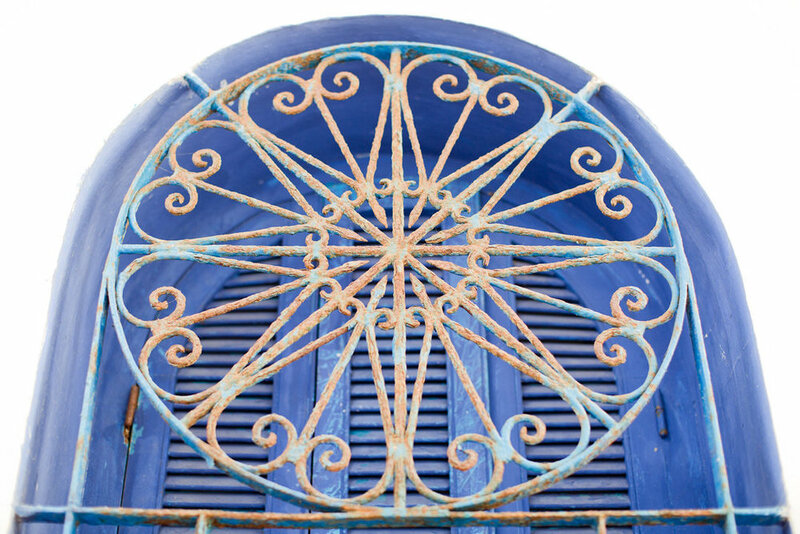 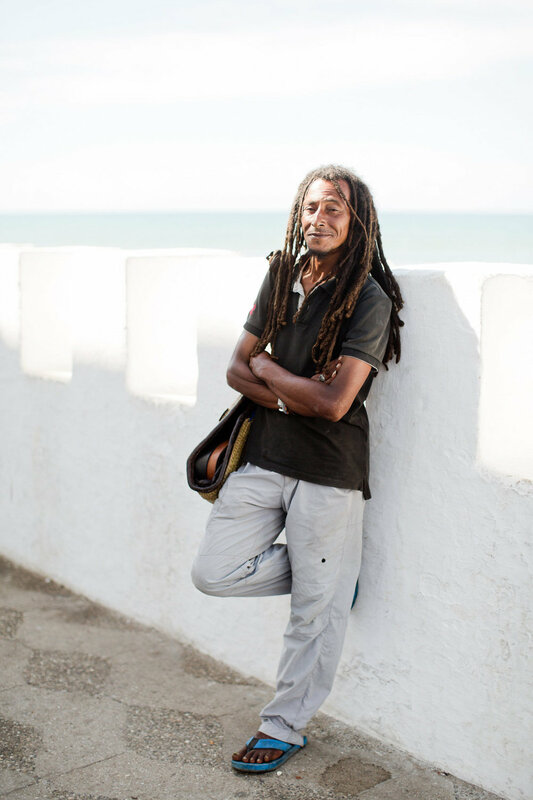 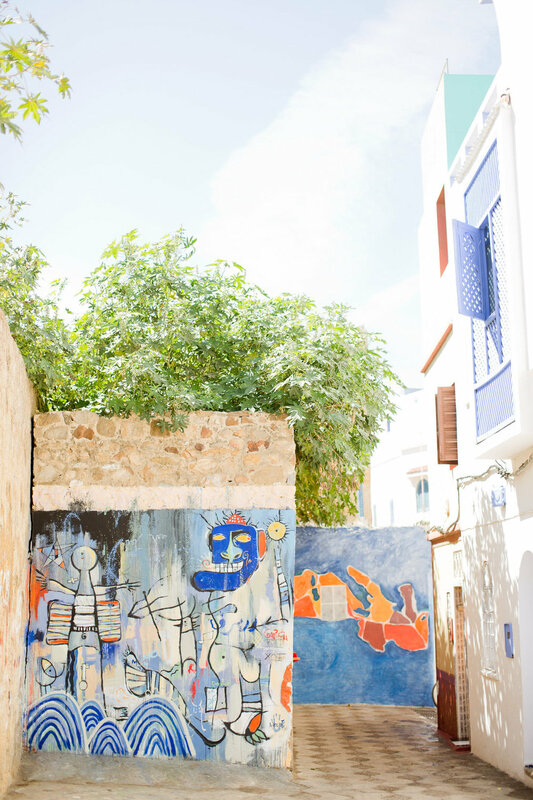 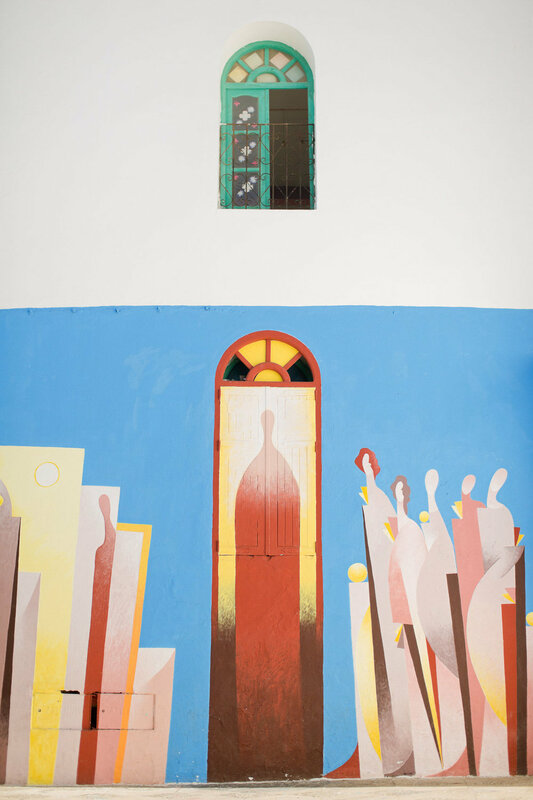 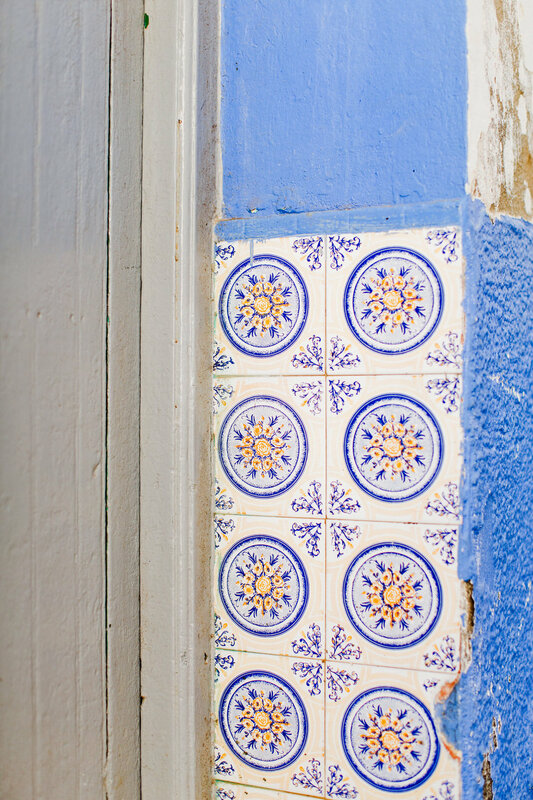 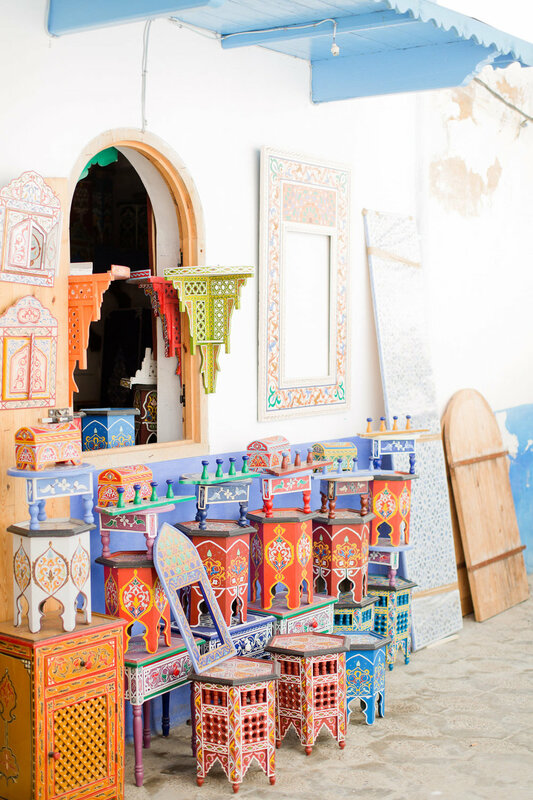 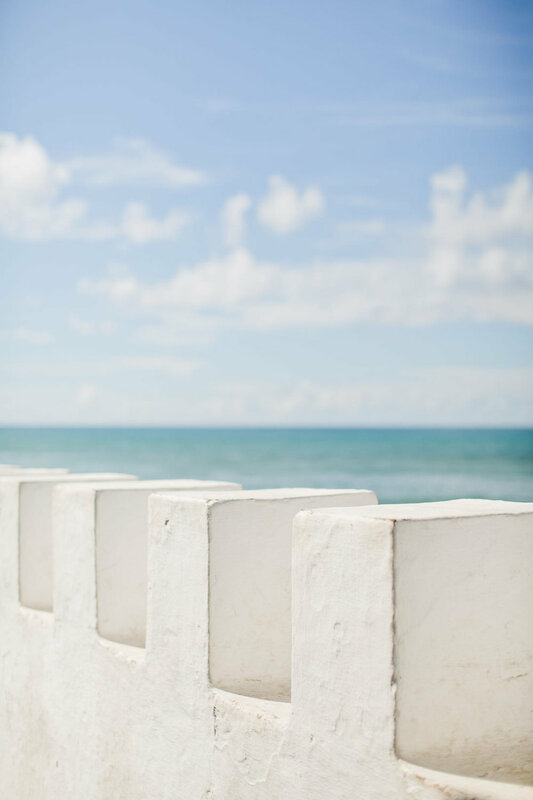 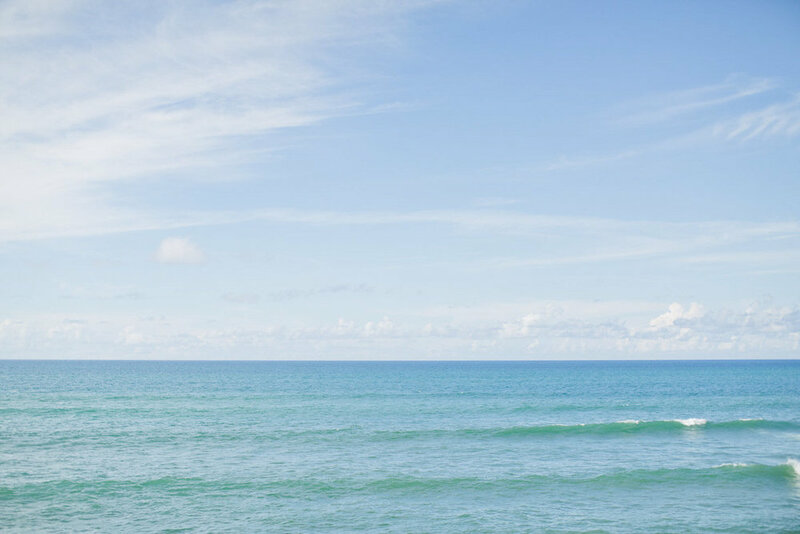 The fishing village of Asilah is an artist's oasis with ocean-front views and muralled walls. 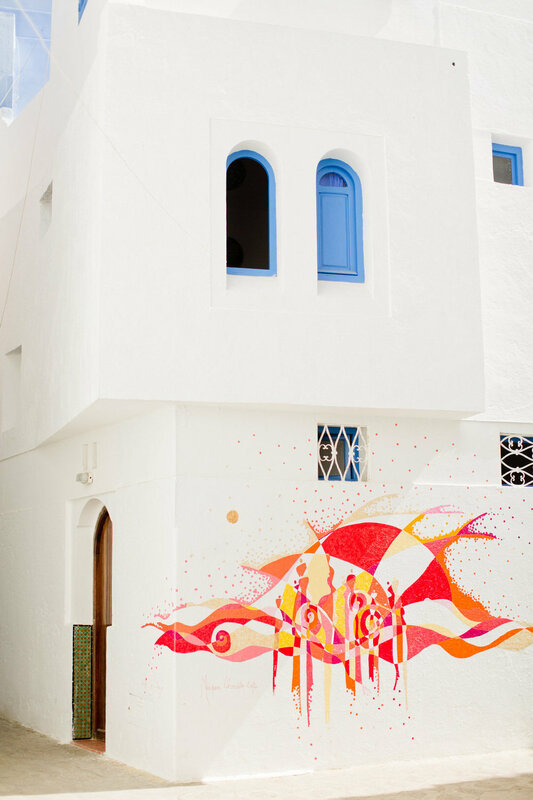 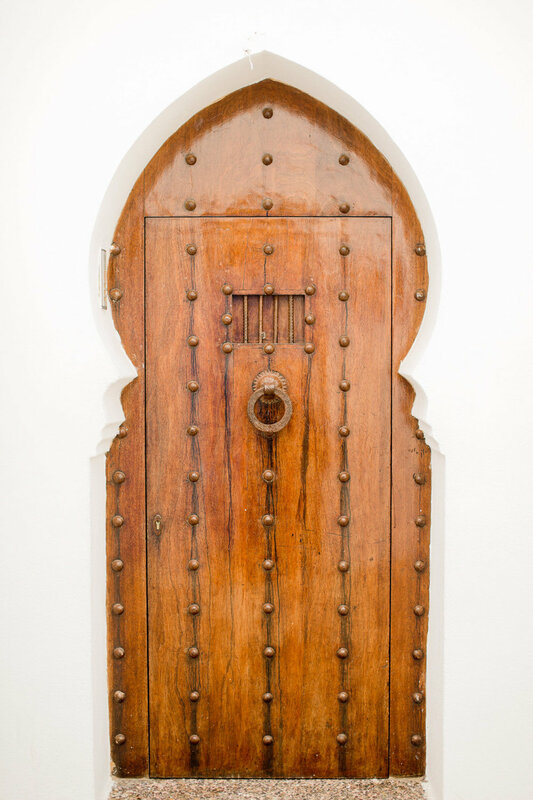 The otherwise remote and tourist-free street galleries are painted anew at August's annual International Cultural Moussem of Assilah festival, drawing 100,000+ creatives from around the globe each year. 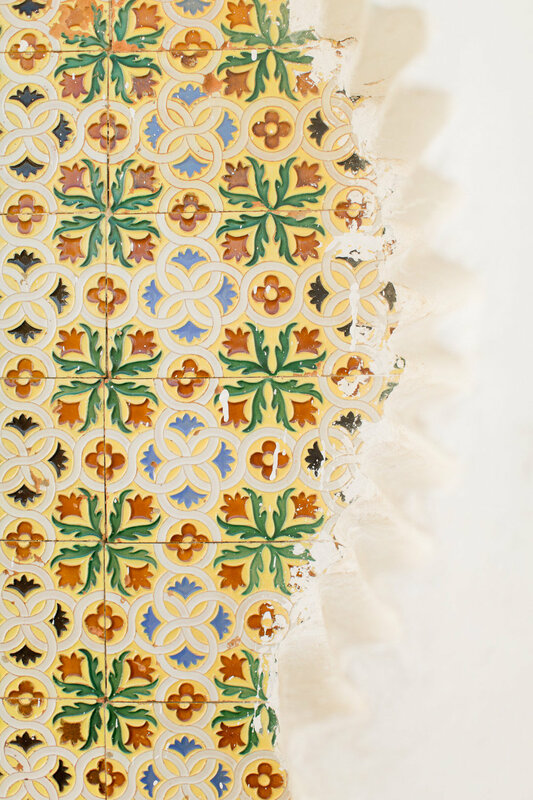 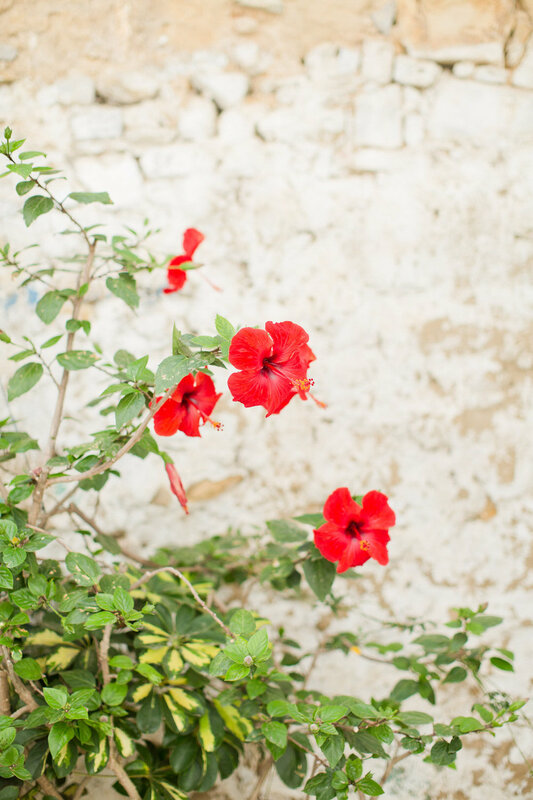 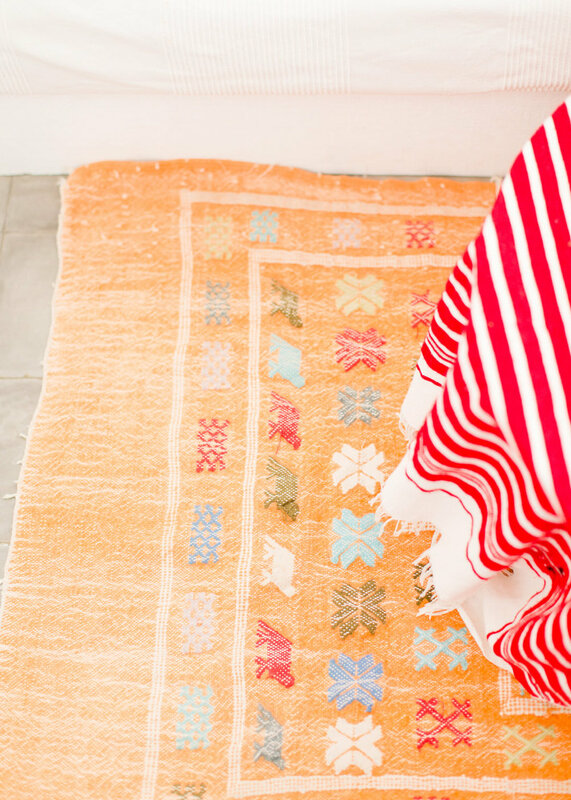 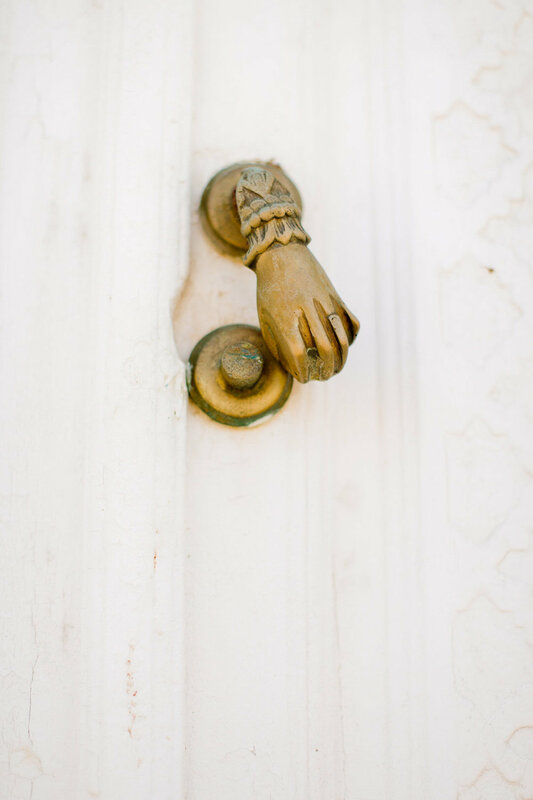 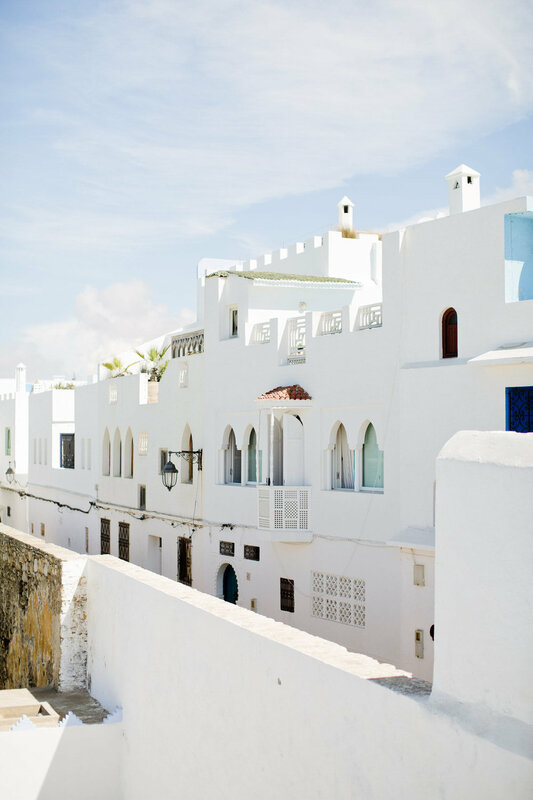 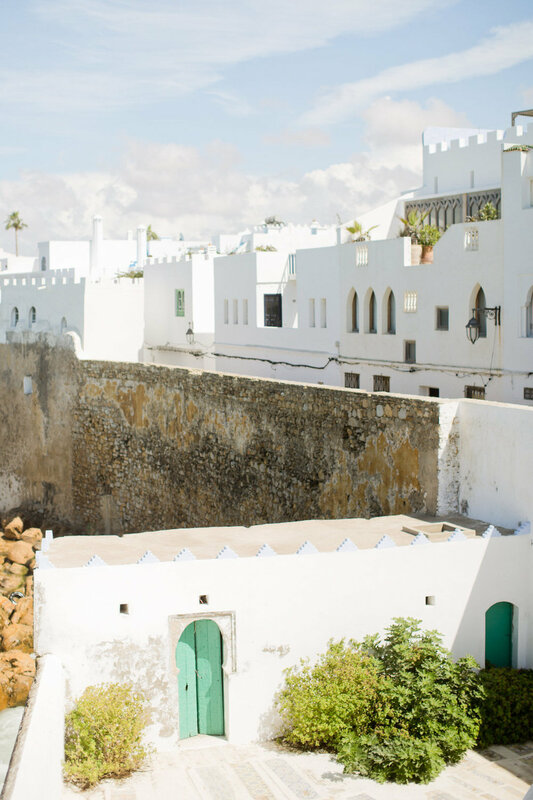 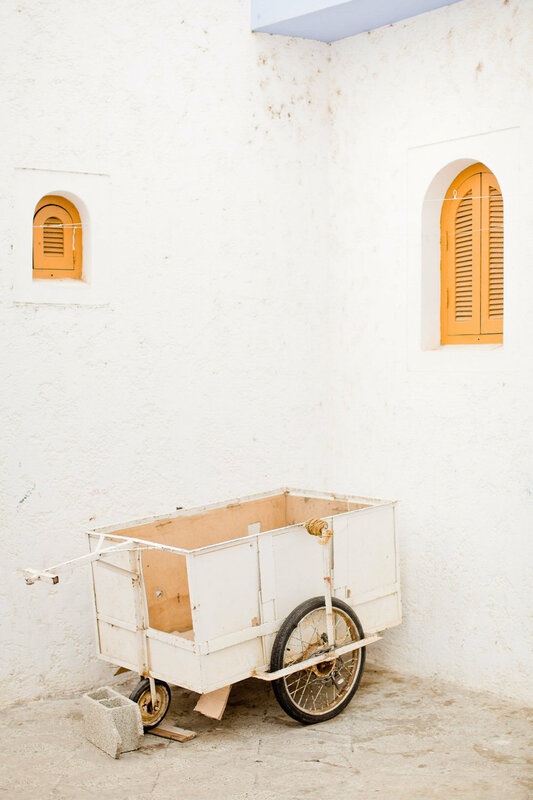 This Spanish colonial outpost's charm spans from its relaxed and treasure-filled medinas through to a beautiful blend of African, Mediterranean and Arabic cultures.